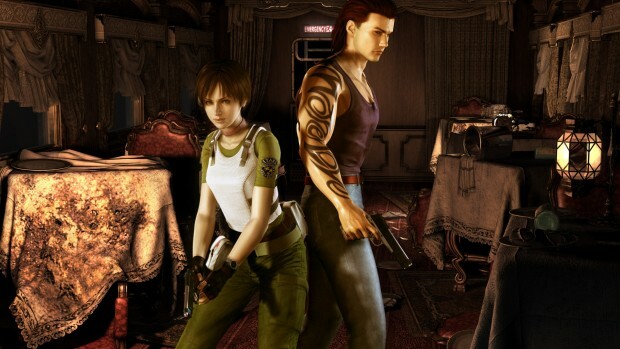 Capcom has announced that it will be releasing an HD remaster of Resident Evil Zero. Famitsu reports that the remaster will come to PC, PlayStation 4, PlayStation 3, Xbox One, and Xbox 360. Resident Evil Zero HD is currently only confirmed for release in Japan in 2016, but there’s no word on other territories. Resident Evil Zero first launched on the GameCube in 2002, and was later ported to the Wii in 2008. This will be the latest in Capcom’s line of remastered games, as the company plans to prioritize this practice in the future. The original Resident Evil was brought to current consoles earlier this year, and has since sold over one million copies.